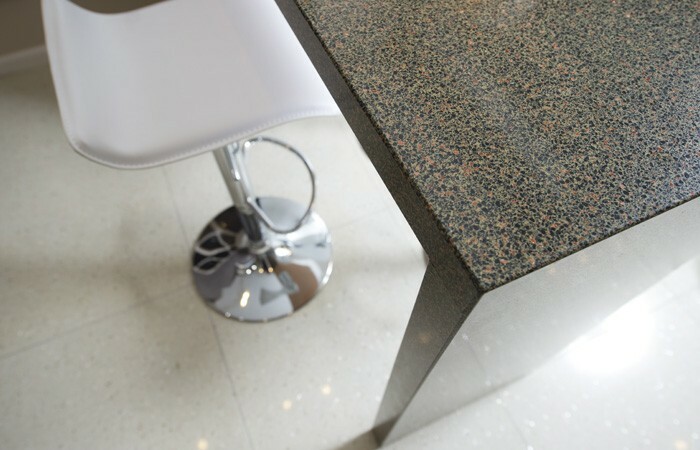 Granite Transformations Banbury is a family business, covering a large area in the home counties and serving the needs of customers from Rugby and Royal Leamington Spa to Towcester and Buckingham. 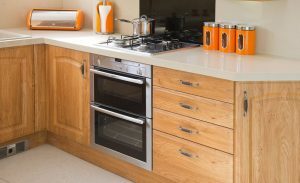 We pride ourselves on being the first choice for kitchen and bathroom makeovers for homeowners in our region. 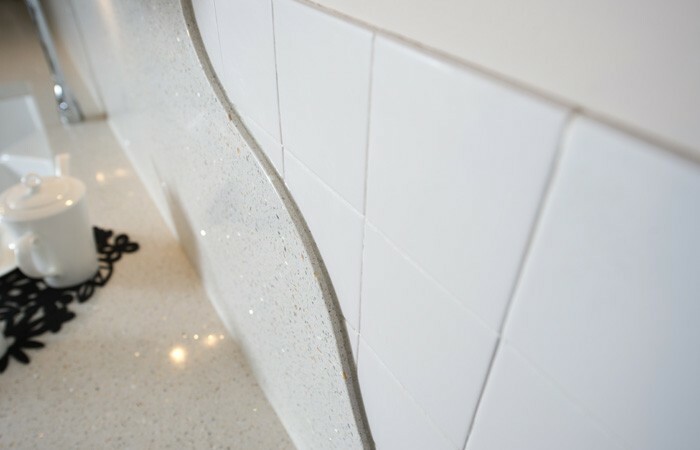 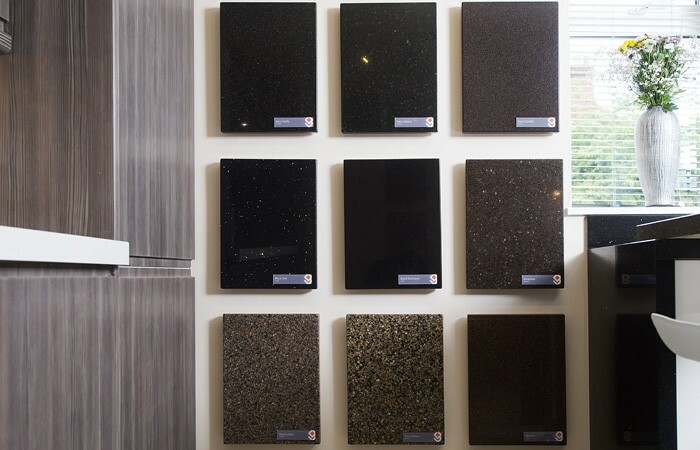 The Banbury showroom boasts a stunning collection of innovative granite, quartz, recycled glass and porcelain worktops, complemented by a beautiful collection of replacement kitchen doors and glass mosaic tiles. 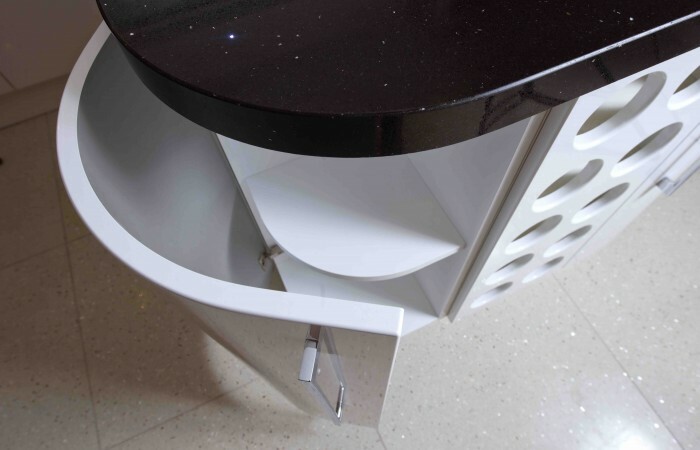 Top quality sinks, taps and branded appliances are also on offer, to complete the transformation. 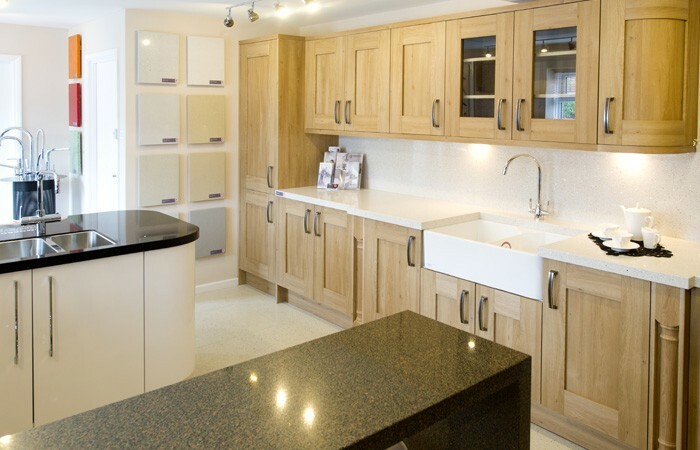 The site also hosts our fabrication workshop, where you can see tailor-made worktops being produced. 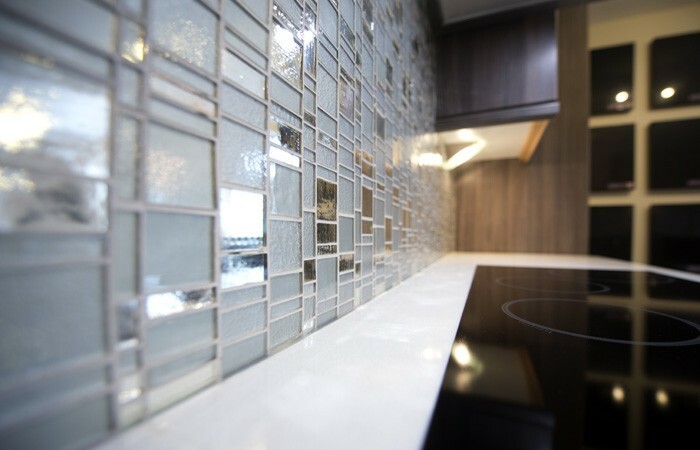 Our fully-trained specialists are here to discuss your décor needs and material choice in detail, although if you prefer we can visit you for a free design consultation, where we can help you choose a new look in the comfort of your own home.